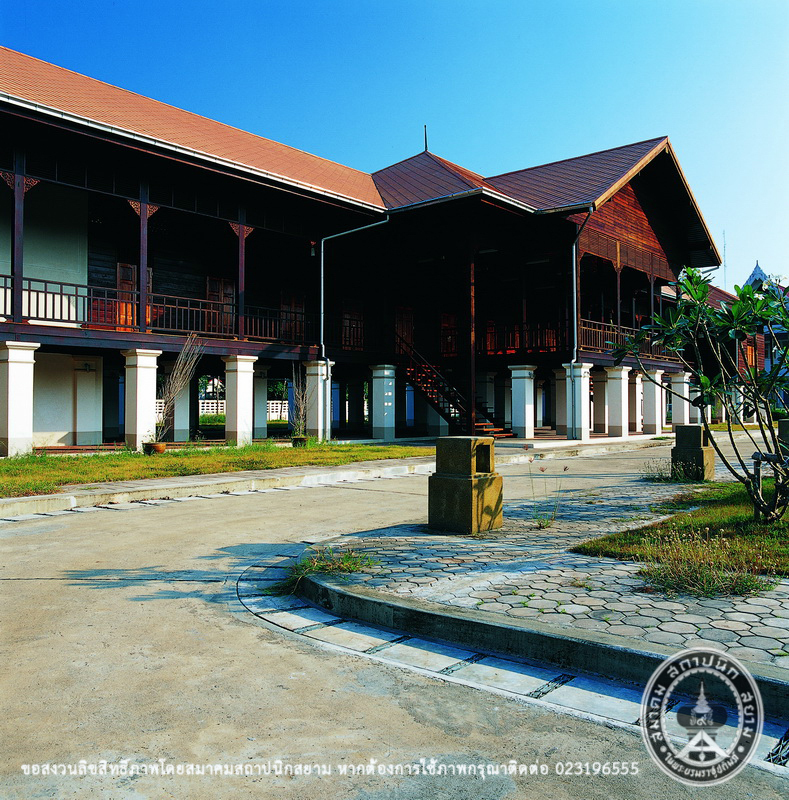 The old city hall of Trat province was built in 1922 (during the reign of King Rama VI). 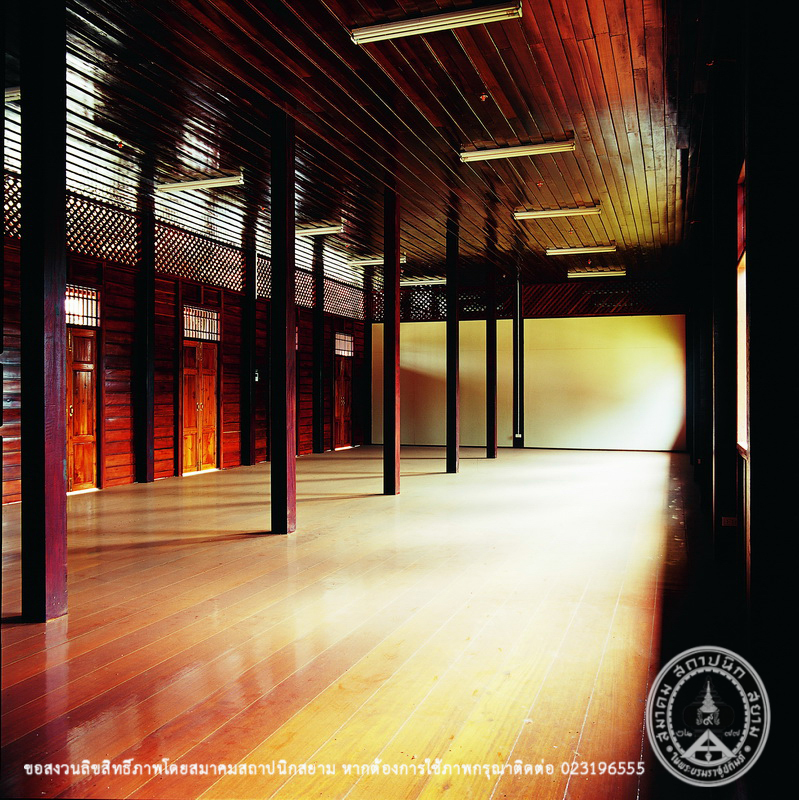 The purpose of the building was firstly to serve as a bureaucratic area. 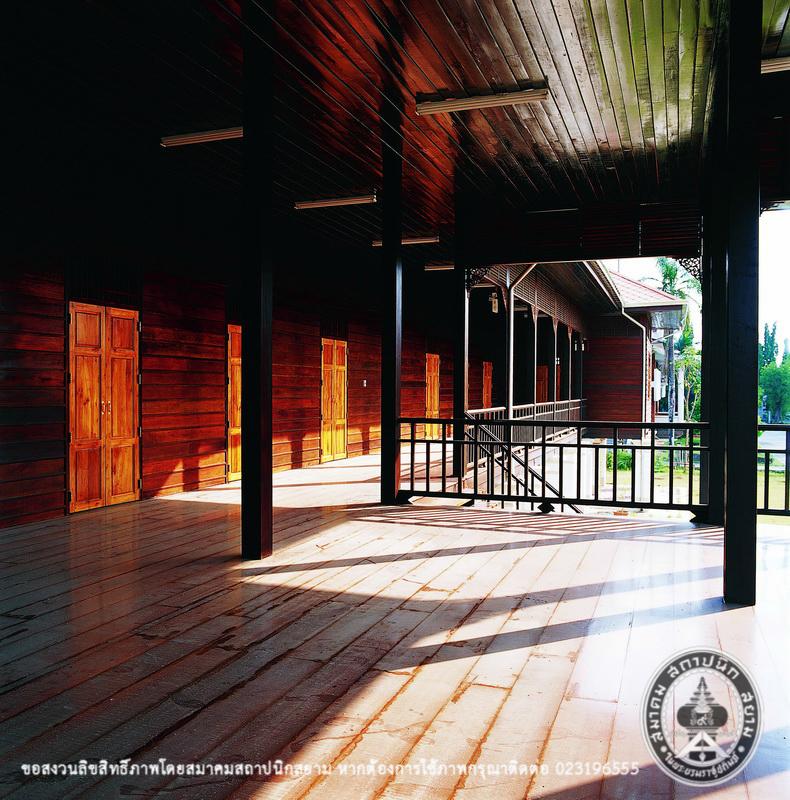 It is one storey building with a raised floor. 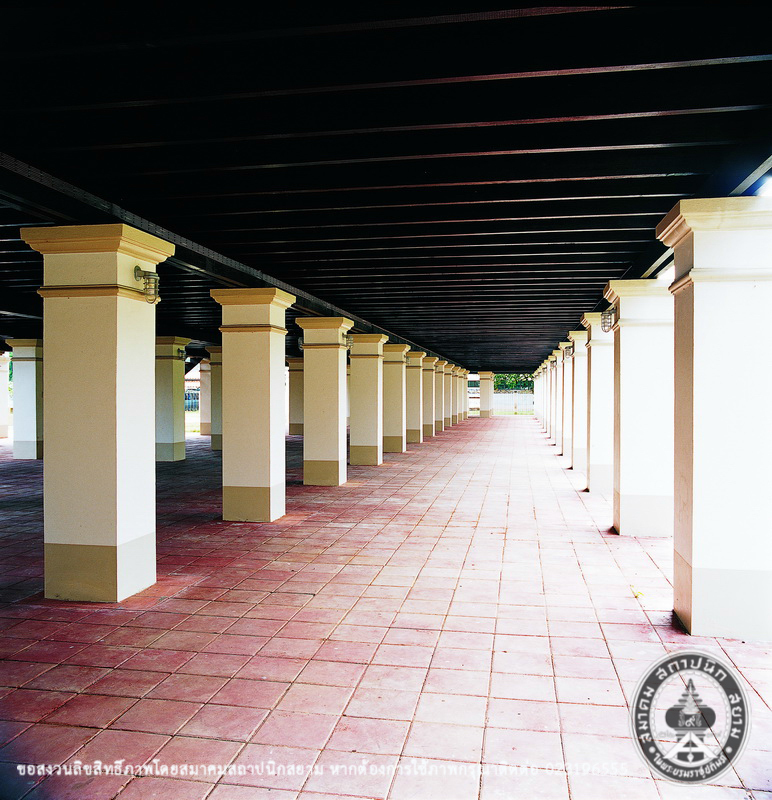 Its roof is tiled with corrugated asbestos cement roofing. 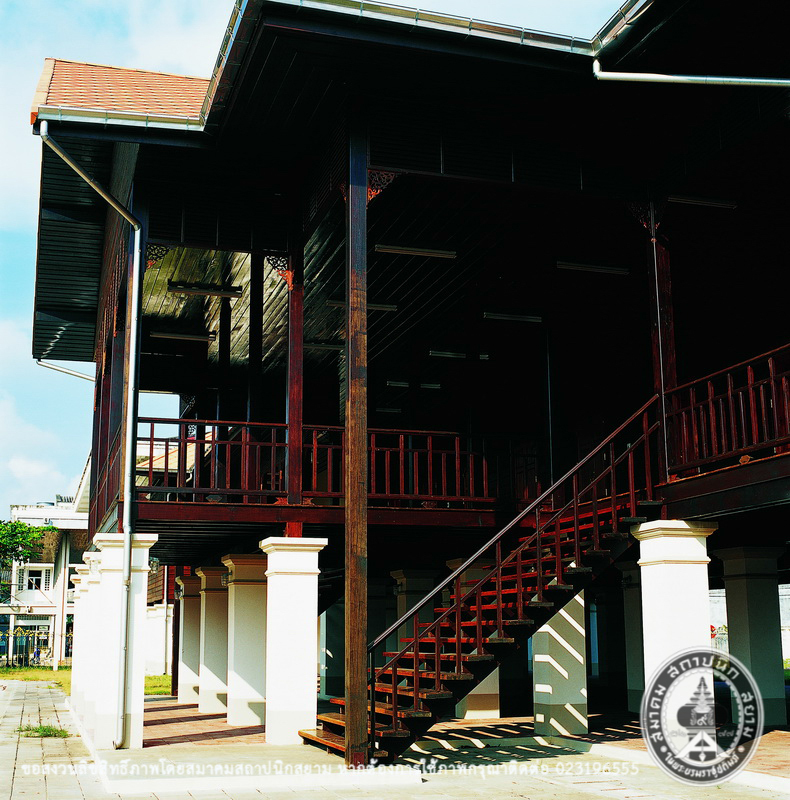 After the city hall moved to another location, this building had beenneglected and became almost totally dilapidated. 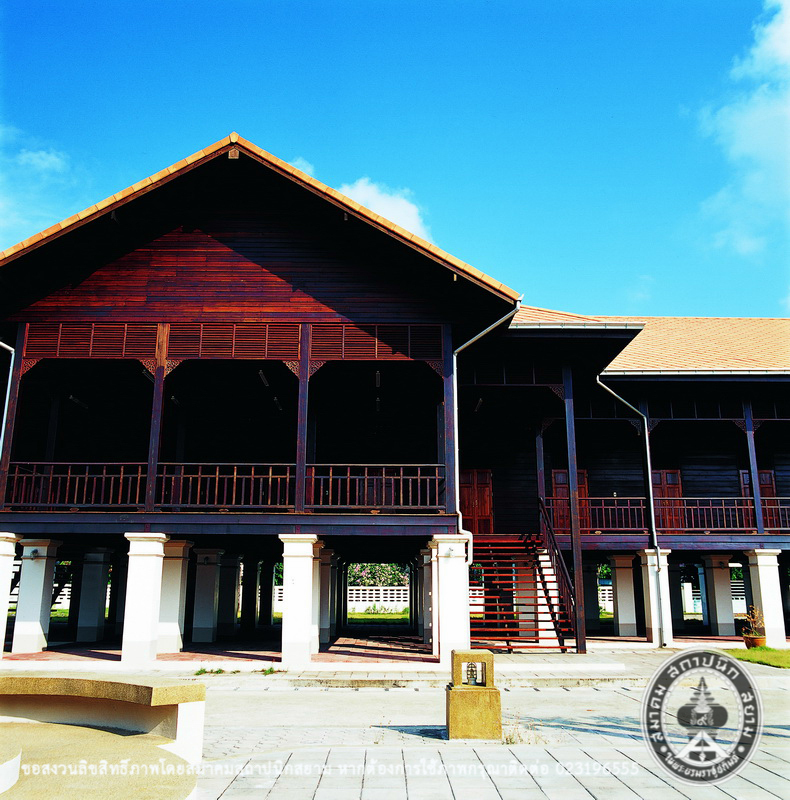 On December 18, 1996, it was officially registered as an archaeological site of Thailand by The Fine Arts Department. 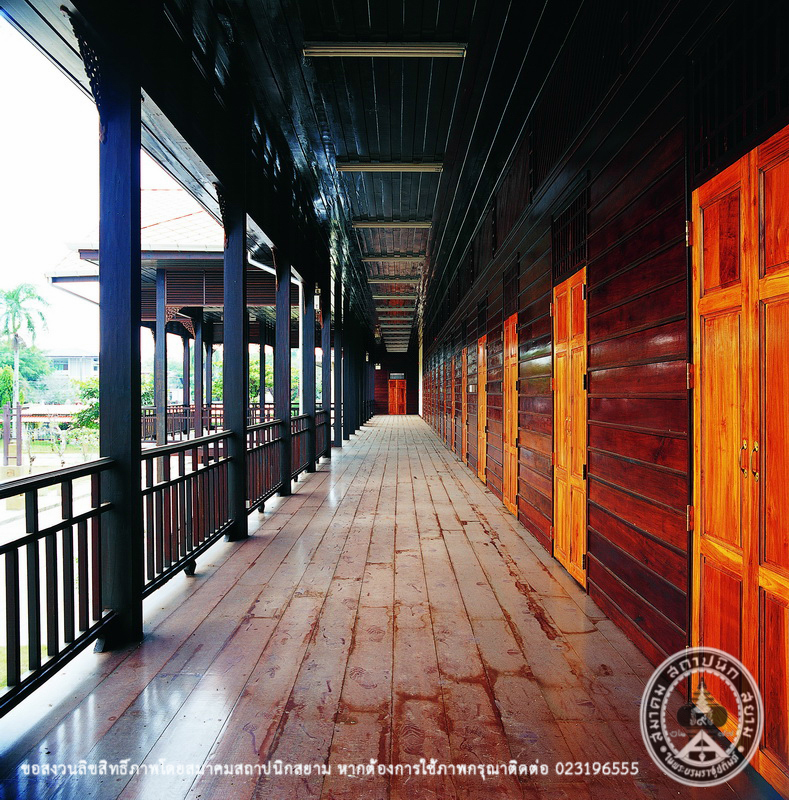 In 2005, the entire building was eventually damaged by fire, Trat province involving the government, the private sector and the local people, realizing that the building is extremely valuable as well as memorable, decided to engage in reparation. 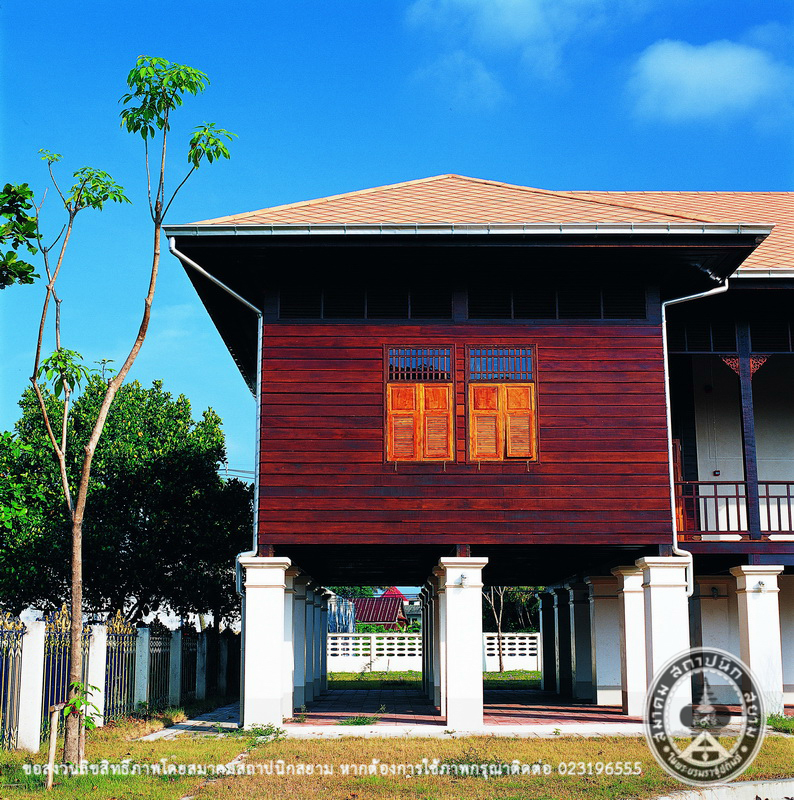 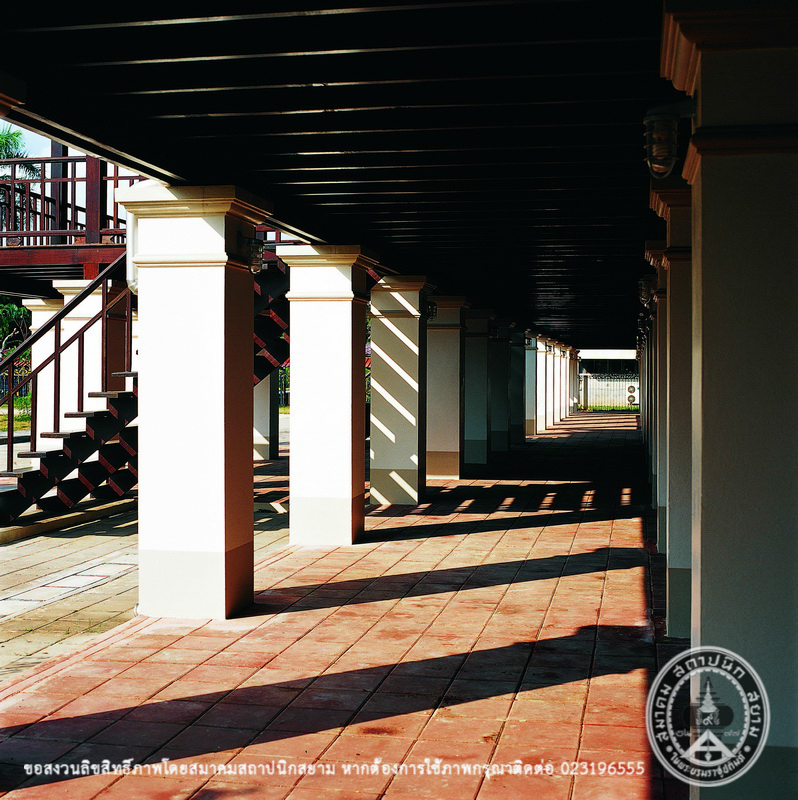 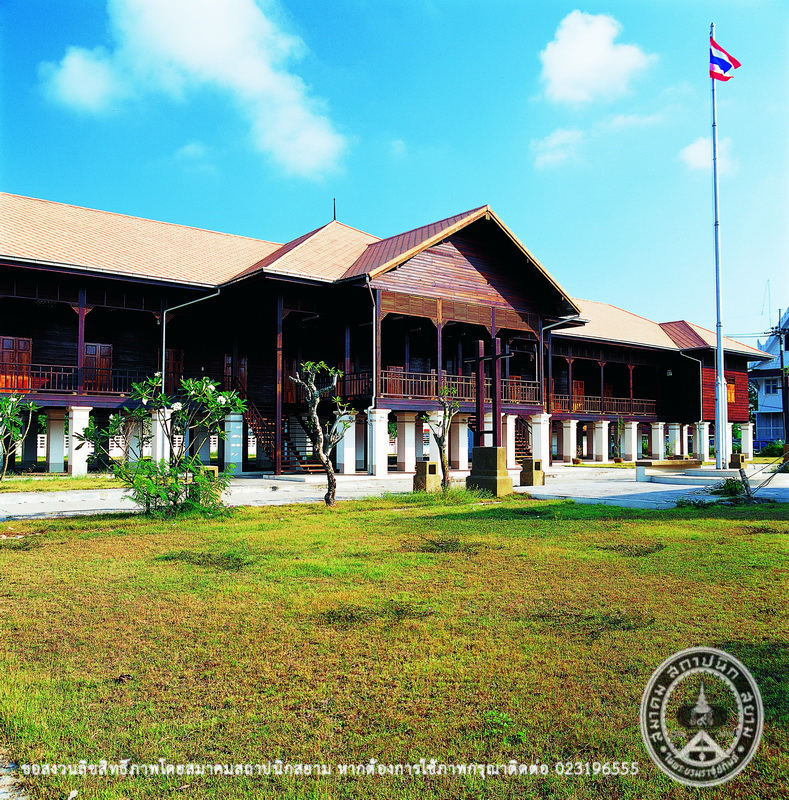 After its restoration, Trat donated the building to the Municipal Administration of Trat Province in order to develop it as a historical and cultural learning center of Trat. 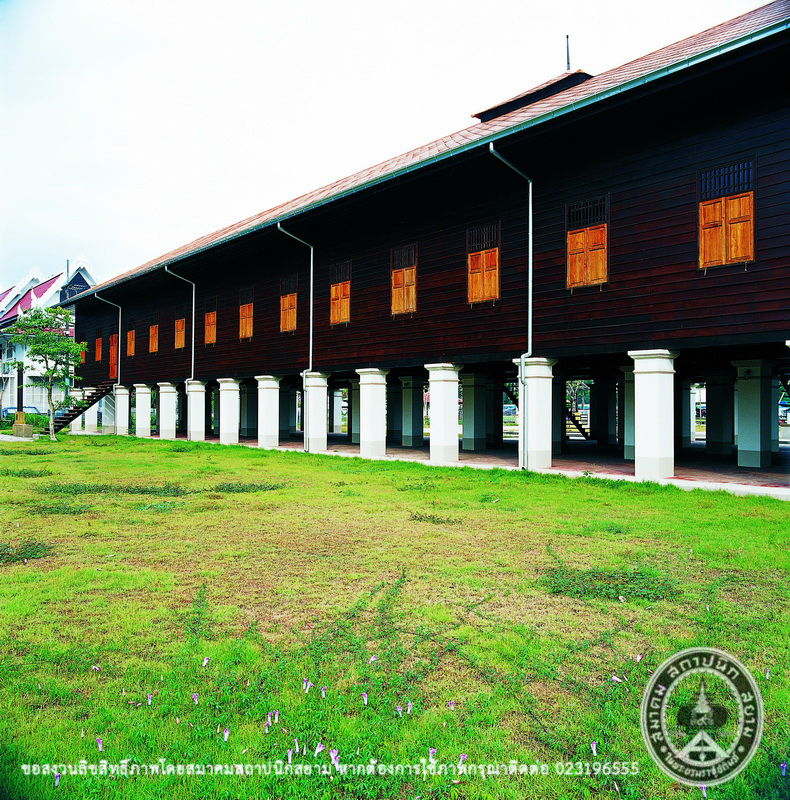 It is now also a historical and cultural museum of Trat.